Go with the taste that uplifts mood and keeps you tempted. 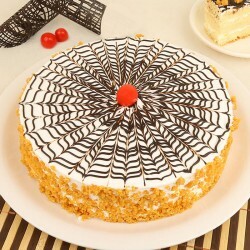 And, this taste, no other desert can provide except scrumptious, delicious, mouth melting cakes from MyFlowerTree. 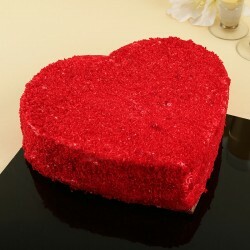 So, be it birthday of your special one or any beautiful occasion, send them cakes and widen up their smile. 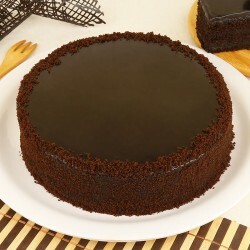 What name would you give to a sweet divine indulgent delicacy that is liked by everyone young or old. Of course, you are right! 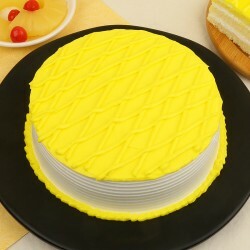 It is called a cake. 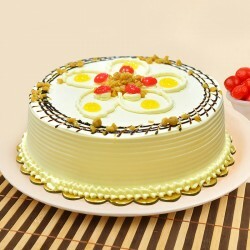 My Flower Tree team makes it easy for you to send a cake to Nashik. 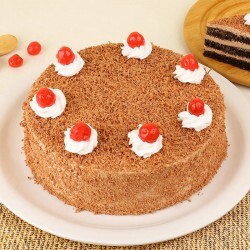 The team is made of people who are food lovers with a fascination for this sweet delight. 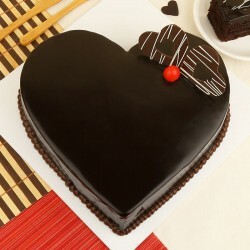 We put all our efforts and heart in ensuring a timely cake delivery in Nashik. 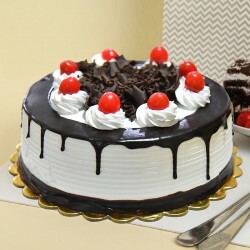 You will arrive at a veritable fairy land when you log into the website and browse through the offerings for cake delivery in Nashik. 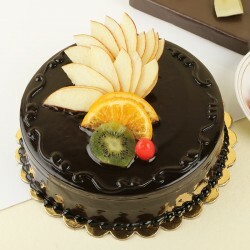 The cakes are sourced from premium bakeries across the town. 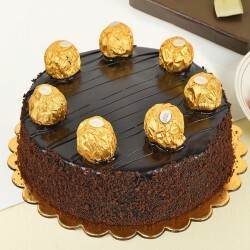 You can choose from exotic ones like Kit-Kat Delight, Fruit Yoghurt Delight or a Snickers Mud Cake.All the products are prepared with utmost care about hygiene. 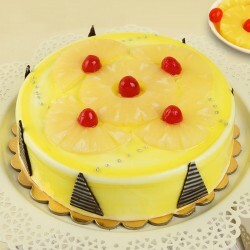 Select from a collection of regular all- time classic cakes like Divine Pineapple, Butterscotch or a Truffle Cake. 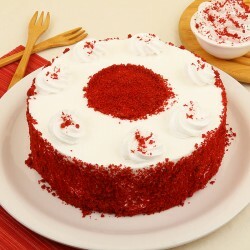 Add a magical touch with your oomph and bring glory to every party that you host with an online cake delivery in Nashik. 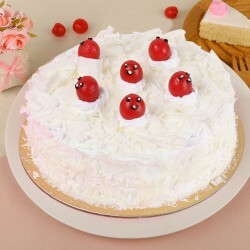 The choice is vast as there are themed cakes like a Burger Cake, a Dora Cake or a tier Cake all made in flavours of your choice and also available as an eggless variant. 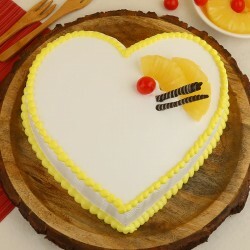 The cakes are baked with fresh ingredients, some love and care to bring out the robust flavours. Tingle the taste buds and fill up memories by choosing a same day delivery in Nashik to mark an anniversary or make up with your spouse. Catch up on some me time with your friends and order a tea cakes to fill up the conversation and your life with sweet joy. You have a sweet tooth but can't indulge it. Right? Wrong!Now, you can satisfy your sweet craving with our offerings of sugar free mug cakes or a sugar free White Forest Cake. 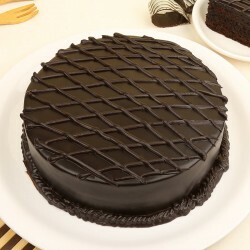 You can also go for individual and combo gifting as we have customised mugs, divine chocolates, fresh flowers along with the cake for same day cake delivery in Nashik. 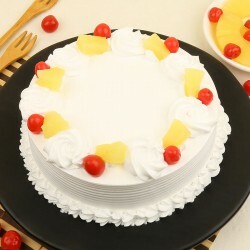 We, at The Flower Tree are here to redefine the way celebrations are planned. 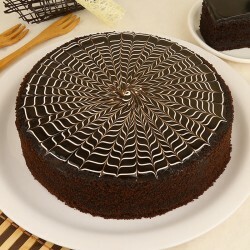 Plan your event entirely to your preference and tastes upto each and every small detail. 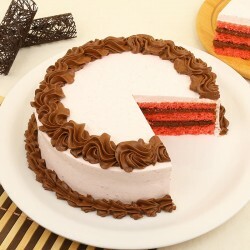 Select the cake and leave the rest to us. We make an effort to serve value to our customers by providing on time delivery, perfect presentation, great taste at an affordable price.